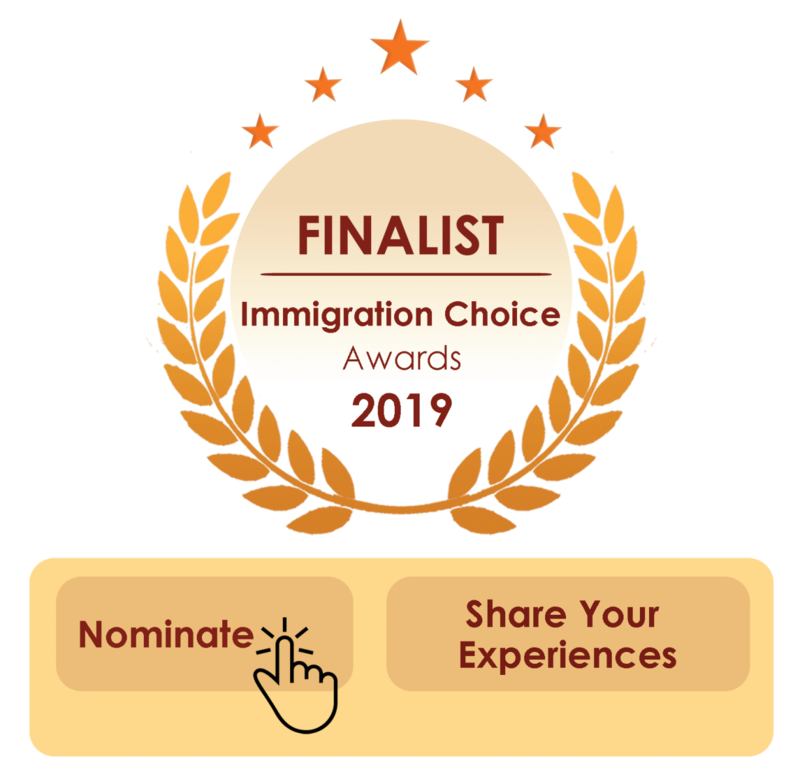 Nominations for the Immigration Choice Awards 2019 are now open! Each year the Migration Agent and Immigration Lawyer Association recognises what real clients have to say! Do you know a migration professional who shows innovation and resourcefullness in their work? You can review your agent and share details about your own experience. Let everyone know how it went!